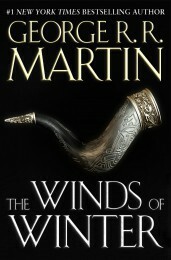 This entry was posted in Books and tagged Fantasy, Game of Thrones, George R.R. Martin, Winds of Winter by Amer Anwar. Bookmark the permalink.